Storage rental isn’t just for big, bulky items or stuff you can just box up and seal away without much thought. Many people also use storage rental to keep more fragile or delicate items for longer periods. There are some things you should think about before you put items more prone to wear or breakage into a storage unit, and Affordable Family Storage can help. 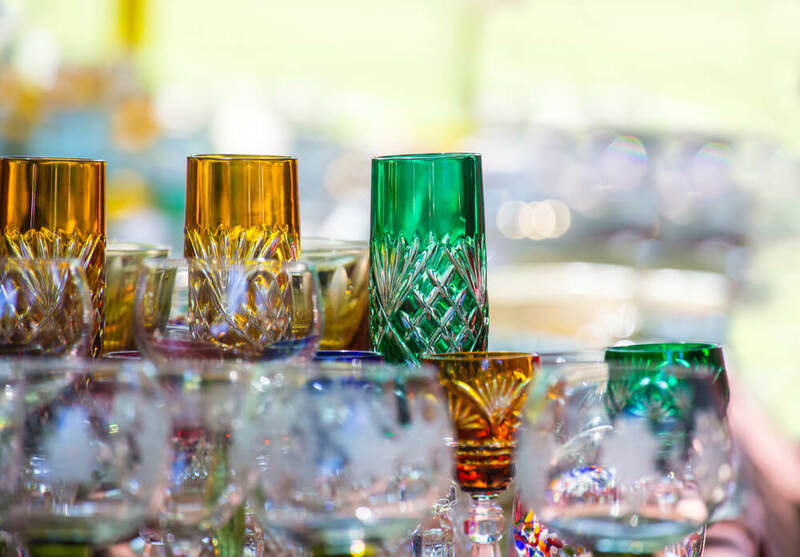 In this blog, we’re going to look at some of the more common fragile items that people have kept in storage, and how best to take care of them. In a previous blog about storage rental space for glass items, we mentioned not wrapping glass directly with bubble wrap. Glass, in particular, is very susceptible to being stained with small circles by bubble wrap, but all delicate items should ideally have some additional layer between their surface and the wrapping. Using something soft like tissue or packing paper before wrapping in bubble wrap will protect more delicate or fragile surfaces. When you’re packing fragile items it’s really important to not have them packed in boxes or containers with a lot of empty space. Jostling around in transit is going to mean something gets broken if there’s room for it to move. One of the ways to make sure that empty spaces are filled is to wrap each item individually. With a protective layer of packing paper and the bubble wrap on top of it, this should take up a decent amount of space. The downside is that it’ll take you a while to wrap and pack everything, but a tedious job is worth it to protect your stuff. When you’re packing these individual, fragile items ready to go into a storage rental, the packing itself might not be enough to fill in any spaces. If you’re finding a lot of gaps between items when they’re in a container, you can use leftover bubble wrap or other soft materials to fill them in. Be careful not to pack them so tight that there’s too much pressure on the items themselves, but also not so loose that things can move around. Any artwork that you’re putting into storage, whether it’s for the long or short term, should be stored upright. Ideally, it should also be stored off the ground. You can store artwork flat for shorter periods, but make sure you don’t store anything else on top of it, even if it’s properly boxed-up and packaged. It should go without saying to always pack smaller items on top, but you’d be surprised by how many people end up breaking smaller things under the weight of larger boxes or belongings when they put them into storage. This is usually either due to being in a rush, forgetting what’s packed where, or just simple carelessness. If you’re packing a significant number of fragile items, make sure you label what’s in each container so you can avoid stacking things on top of boxes containing fragile items. Looking for storage solutions in Omaha, Nebraska? Talk to the storage rental team at Affordable Family Storage today! Our customer service team is available 24 hours a day and we have facilities at both N 90th and L Street in Omaha. We can offer you climate control, easy access, modern security, online payment, boxes and additional supplies, and much more at our locations. Free up some space with our storage solutions today.